Sunflower (Helianthus annuus L.) is one of the plants that can be used for herbal medicine as antimalaria and antioxidant. To control the quality of plant as raw material of herbal medicine, we need to analyze the metabolites or chemical compounds found in the plant. One of the techniques for this purpose is the metabolite profiling. Chemical compounds in the plants are obtained from different metabolic processes in each plant organs. The purpose of this study was to obtain the metabolite profile data, to identify the marker and major compound of roots, stems, leaves and seeds of sunflower using UPLC-MS. Each plant organ was extracted using 96% ethanol by the Ultrasound Assisted Extraction (UAE) method. Each extracts were then analyzed using the UPLC-MS instrument. The interpretation of the UPLC-MS chromatograms were then classified using multivariate Principal Component Analysis (PCA) to determine the grouping effects and characteristic compounds in each organ. Based on the research, it is known that metabolite profiles of roots, stems, leaves and seeds of sunflower were different and the concentration of major compounds in each part are 5.9490%; 5.5558%; 8.6758%; and 9.2150%, respectively. MASLAKHAH, Fitrotun Nasikhatul et al. 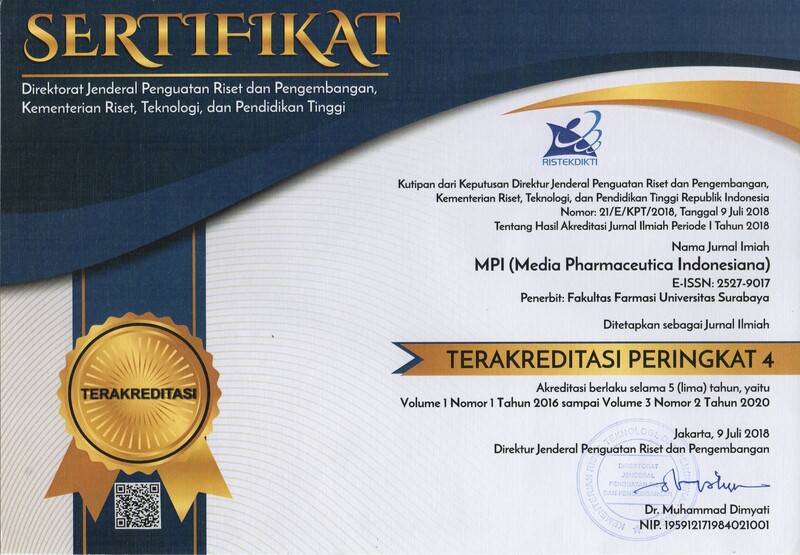 Metabolite Profiling Bagian Akar, Batang, Daun, dan Biji Helianthus annuus L. Menggunakan Instrumen UPLC-MS. Media Pharmaceutica Indonesiana (MPI), [S.l. ], v. 2, n. 2, p. 64-81, jan. 2019. ISSN 2527-9017. 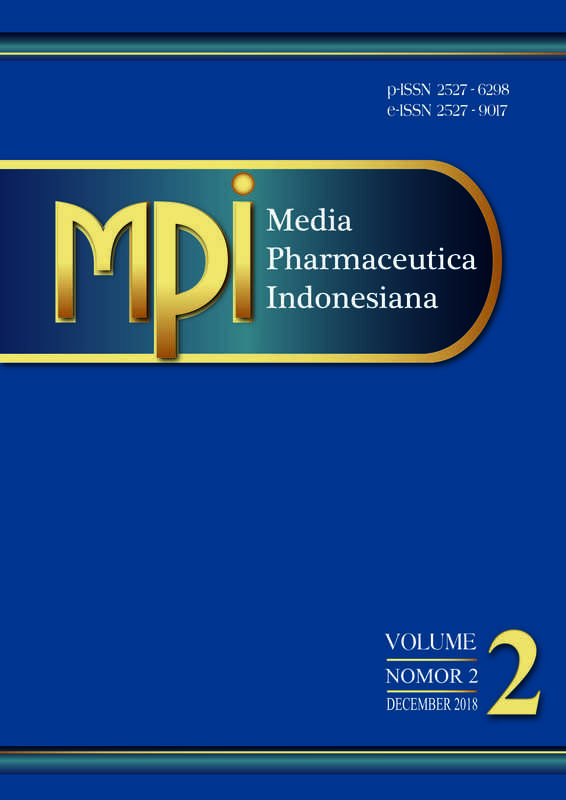 Available at: <http://journal.ubaya.ac.id/index.php/MPI/article/view/1361>. Date accessed: 22 apr. 2019. doi: https://doi.org/10.24123/mpi.v2i2.1361.